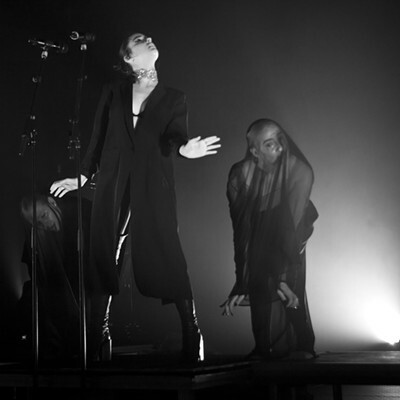 From the moment singer Banks hit the stage until the last notes rang out, the Fillmore crowd was completely enthralled. 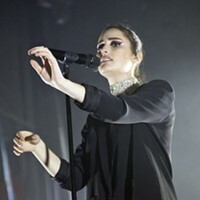 From the electropop tunes to the stellar vocals to the hypnotic visuals, Banks captivated everyone in attendance from the moment she walked on stage. Her dances were choreographed, yet artistic. 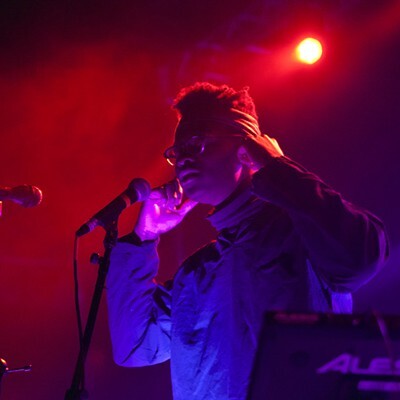 The music had pop-sensibilities and poetic phrasing. The stage setup was simple, but enchanting. 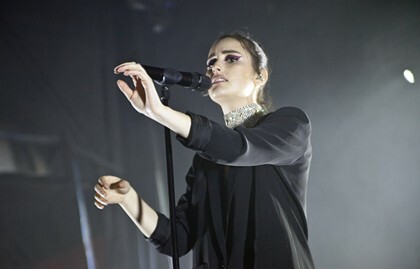 For all of the simplicity of the bare stage, Banks proved she didn't need anything flashy to impress. Those in attendance danced, stared and never, ever got enough.